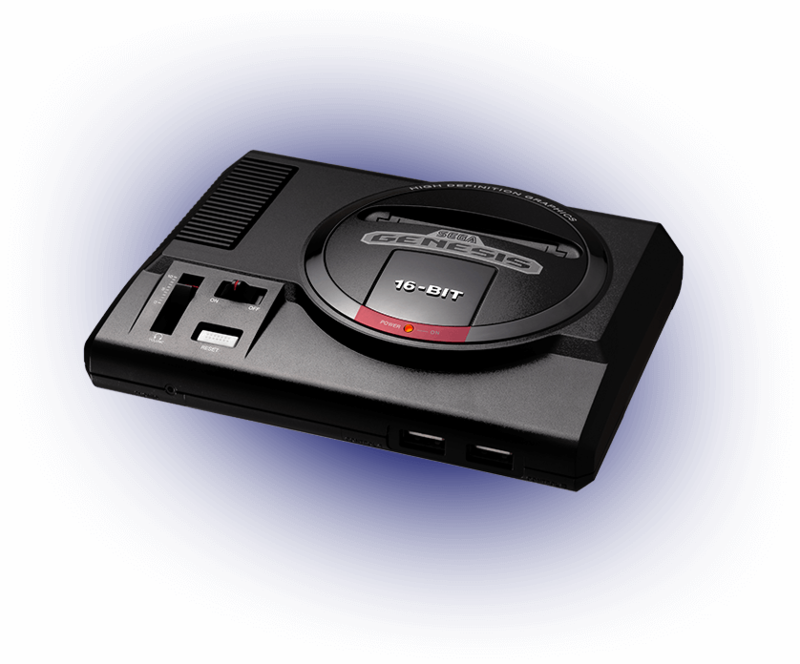 The Sega Mega Drive Mini will launch in September with 40 games installed. 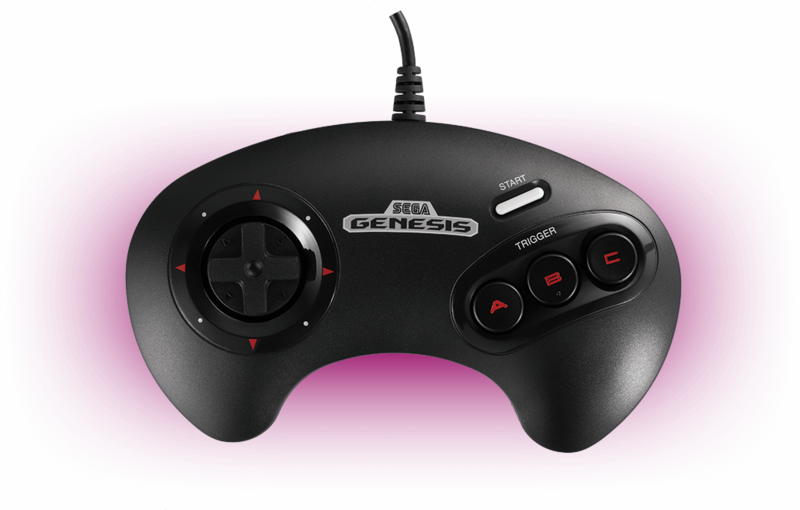 Sega has announced 20 of the games which will be included with the Sega Genesis Mini in the US. It launches worldwide on September 19. Controllers will be based on the US three-button controller instead of the six-button version in Japan. The US version will only have one sku available and comes with two USB-wired controllers, a USB power adapter, a power cable, and an HDMI cable. According to the product page, the mini console features sliders which push down the cartridge slot cover. This “recreates” the original console’s buttons. It will also feature four quick save slots and will support various language options. An HDMI output is located on the back, it supports 720p resolution, and is powered by microUSB. The USB-based controllers come standard with the Fighting Pad 6B. It will run you $79.99, £69.99, €79.99. The release date was announced during Sega Fes 2019 in Japan. Pre-installed games will vary by region and two different skus will be offered in Japan: one features a single controller ($60) and the other comes with two ($80). During the event, Sega announced a selection of the games included with the Japanese version. Sega said it will announce additional games for all regions at a later date.